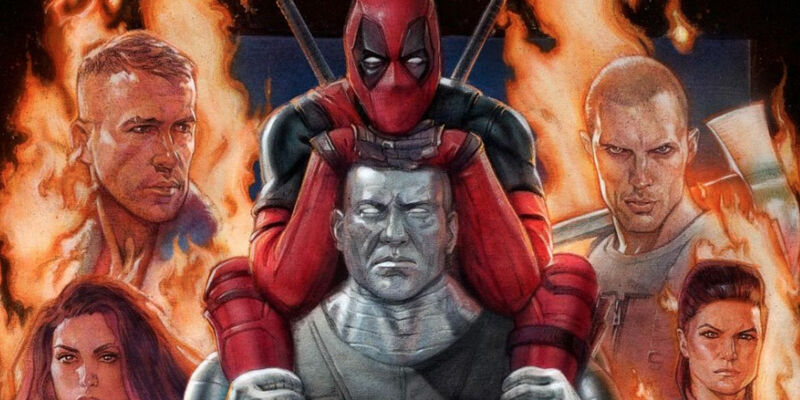 The spanish website of the upcoming Deadpool movie has revealed the films runtime. 106 minutes, to be exact. That is among the shortest runtimes for a superhero movie ever. Other very short superhero movies were the recent Fantastic Four and Punisher Warzone for example, which were both also Fox produced, faced horrible behind the scenes relations between director- studio and have been widely panned movies. I am not saying that this means Deadpool will be bad, but I think it could be a first sign to maybe get expectations in check, since I kinda doubt that they only shot scenes with that short a movie in mind, when most modern superhero movies easily are over 2 and a half hours long. Let’s hope for the best! Directed by Tim Miller, starring Ryan Reynolds, Morena Baccarin, Gina Carano and T.J. Miller. “Deadpool” hits screens on February 12. 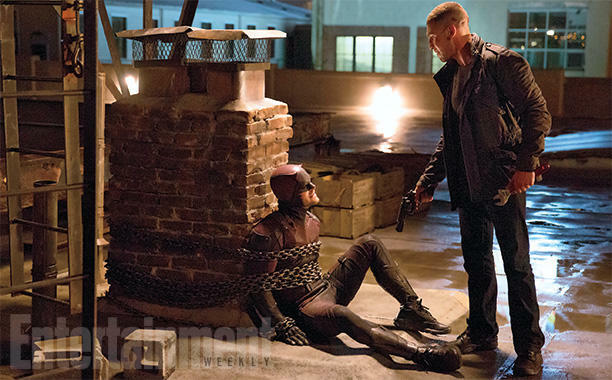 Entertainment Weekly had a few images form the upcoming Daredevil Season 2 for us. In the shot above, which shows a scene Punisher fans might recognise from Garth Ennis and Steve Dillon’s Punisher run, we get our first official look at John Bernthal’s Frank Castle. The magazine also revealed that Marvel and Netflix are planning **a March launch for season 2 **of the amazing superhero show, instead of an April launch, like season 1 had last year. Makes sense to bring out the Marvel TV blockbuster a month before Captain America Civil War comes into theaters and not to launch it at the same time, to not go into competition which each other. 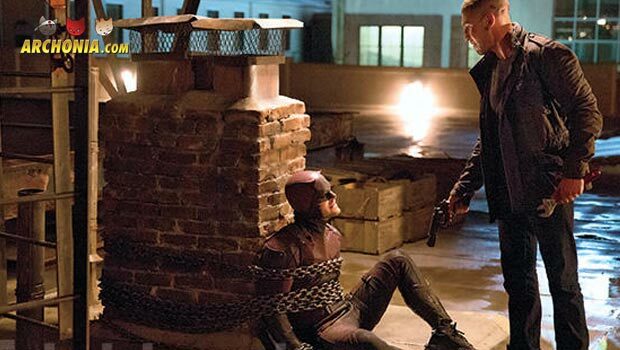 I am super excited about season 2 of Daredevil and cannot wait to see Punisher enter the MCU. I just hope it doesn’t take 13 episodes for him to get his skull t-shirt. Via Comicbookresources we get an official behind the scenes look at Captain America: Civil War! The short clip asks you to pick a side in the upcoming conflict. Check out the video above! Kevin Feige, Marvel Studios’ president, talked a bit about the MCU plans for phase 3 with Empire Magazine. That sounds like a great plan for the third Thor movie, which will seemingly combine aspects of the Thor movies, throw the Hulk in there and add a bit of space opera in Guardians of the Galaxy style. Sounds like a great mix, ready for success. Talking about the Guardians, Feige also explained that** we won’t see Thanos in the second film** of that team. 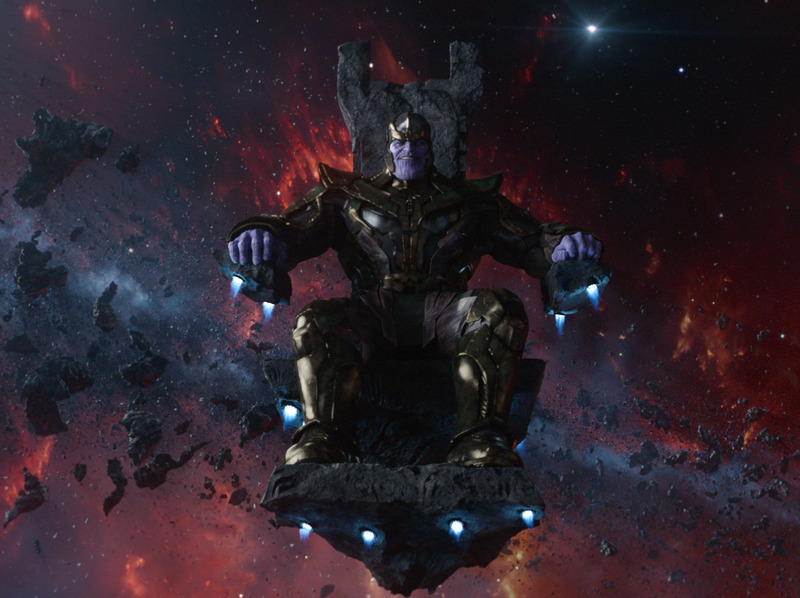 So, no more space chair sitting, or Gauntlet fondling for Thanos. That is a good thing. The last thing he spoke to was what we can expect from the next Spider-man film, which might be a little smaller in focus, than other MCU films. “Thor: Ragnarok” stars Chris Hemsworth and Mark Ruffalo and will hit theaters November 3, 2017. Starring Tom Holland, “Spider-Man” arrives on on July 28, 2017 while “Guardians of the Galaxy Vol. 2,” will bring back Groot and Rocket on May 5, 2017. Marvel has released a new look at season 2 of Agent Carter, which will start airing later this month. Check it out above! Hayley Atwell reprises her role from the film series and One-Shot as Carter is returning to star. Alongside her, James D’Arcy, Chad Michael Murray, and Enver Gjokaj also return from the first season. Wynn Everett and Reggie Austin join the cast for the second season.